The backbone of any project is infrastructure, well-planned and implemented. 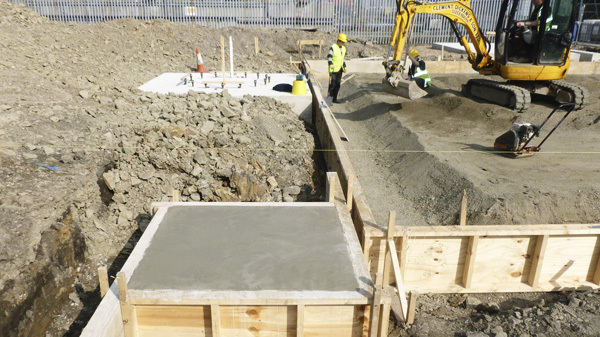 Being a full service main contractor, Clement Dickens brings a deeper understanding of the wider project requirements when undertaking infrastructure works. Although often unnoticed or unseen, civils is the core skill of any competent contractor.